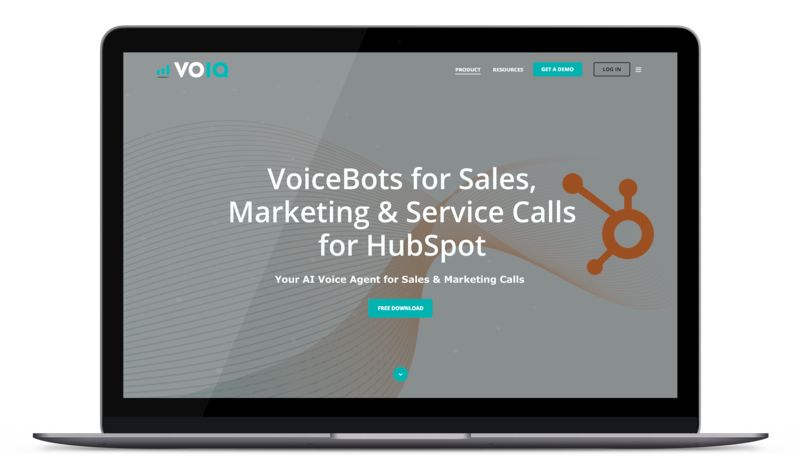 HubSpot users leverage VOIQ VoiceBots for natural sales conversations, replacing the need for sales interns, assistants, and even SDRs. VoiceBot calls can be deployed from the CRM or triggered from a workflow. This integration requires both VOIQ and HubSpot. Learn more. 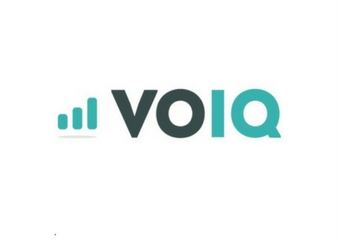 Let VOIQ VoiceBots work for you to call leads and remind them of upcoming demos, schedule or reschedule meetings, update customers about an upcoming webinar or event, etc. VoiceBots are highly customizable and flexible to call and deliver the message you want, when you want, and how you want. VoiceBots are for everyone who uses HubSpot. You can setup VoiceBot calls from within the HubSpot CRM, or include them as triggers within workflows. You can customize the VoiceBot’s voice, pitch, and speed, and listen to a preview of the custom message you choose.